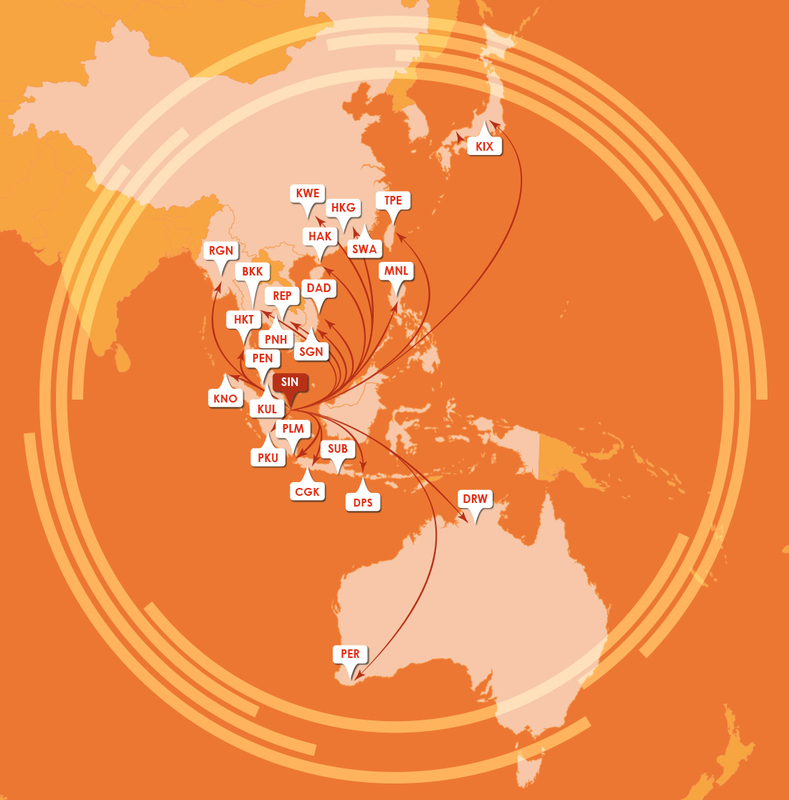 Based in Singapore, Jetstar Asia provides the most extensive network in strategic markets, offering 25 destinations in South East Asia, China, Japan, Taiwan, Hong Kong and Australia. ECS Group will have young and dynamic teams based in more than 20 countries to offer Total Cargo Management expertise. New interline solutions connecting the rest of the world, soon available.